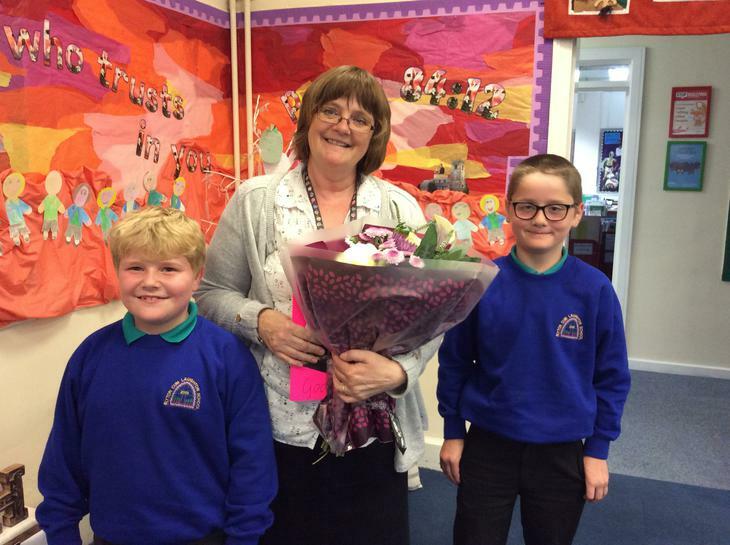 We are so sad to be saying goodbye to Mrs Marriott today. As I mentioned in the newsletter recently, she will be missed by everybody as we think the world of her. 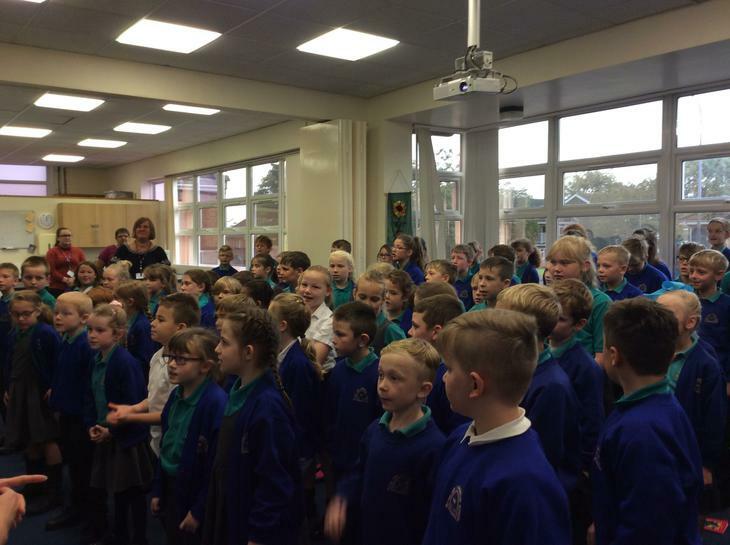 Today the children in KS2 sang a few of her favourite songs and presented her with gifts. 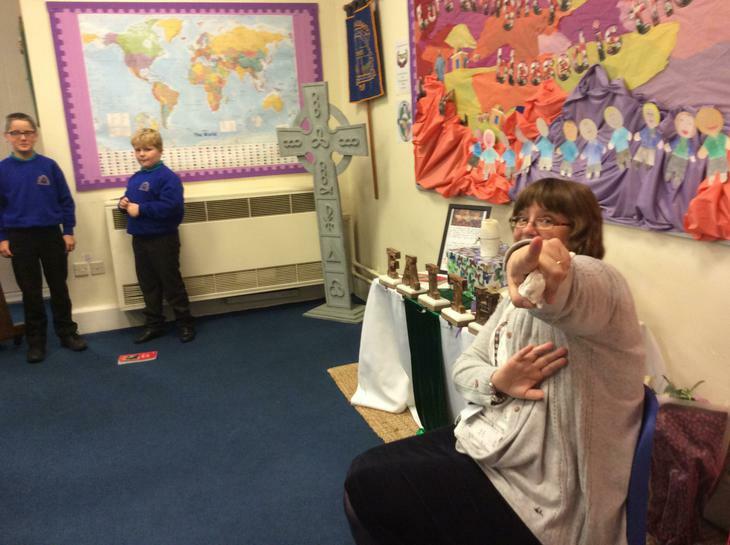 It was both a sad but joyous occasion as we appreciate the time Mrs Marriott will now have to spend with her family.